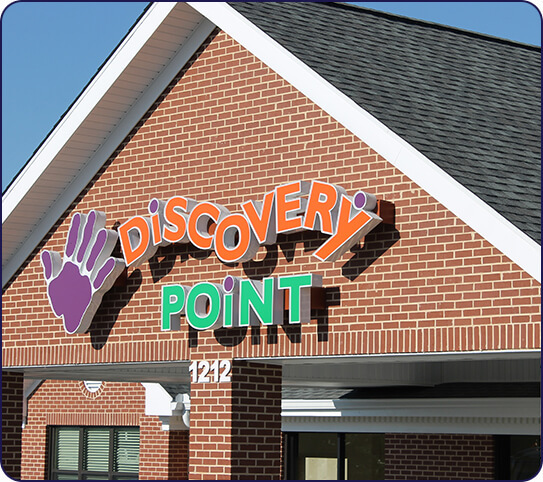 At Discovery Point Covington East, we maintain a reputation for excellence in early childhood care and education. 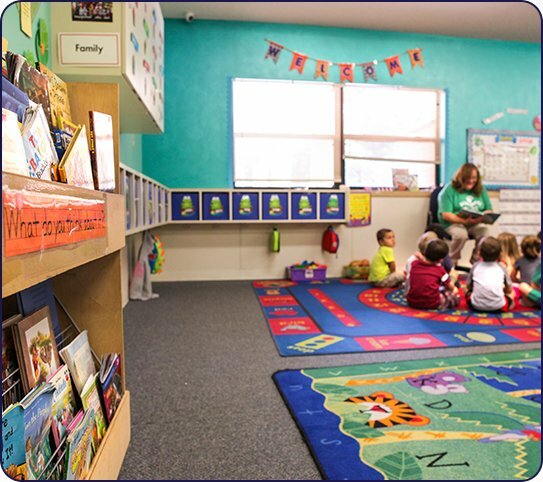 Why Our Child Care Center in Covington? 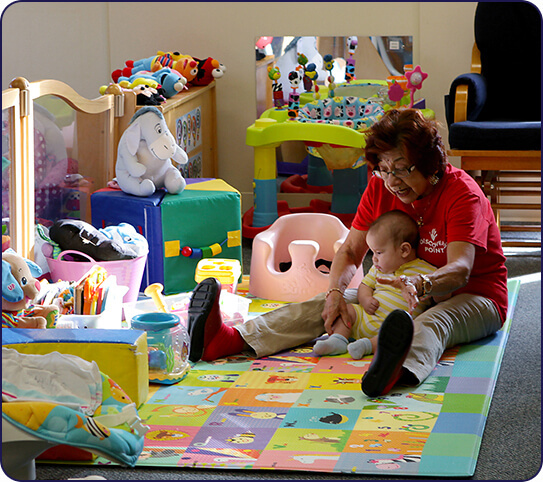 Our center emphasizes safety, nutrition, education, health, and well-being. 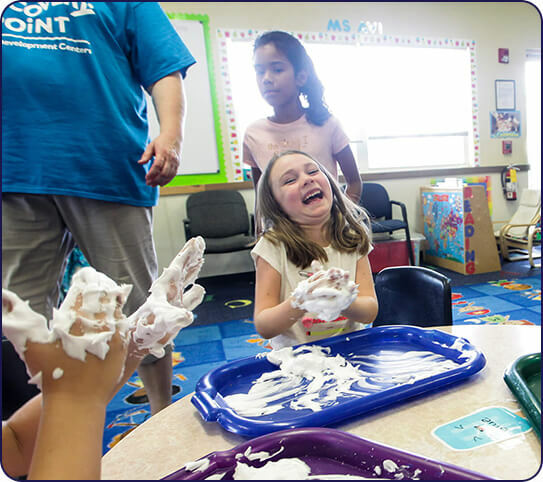 We strive to cultivate your child’s confidence and independence with an approach that focuses on providing children with the freedom they need to learn and grow. We assure you that your child is our top priority. We look forward to getting to know you and your child. Get to know us better with a free, no obligation tour. 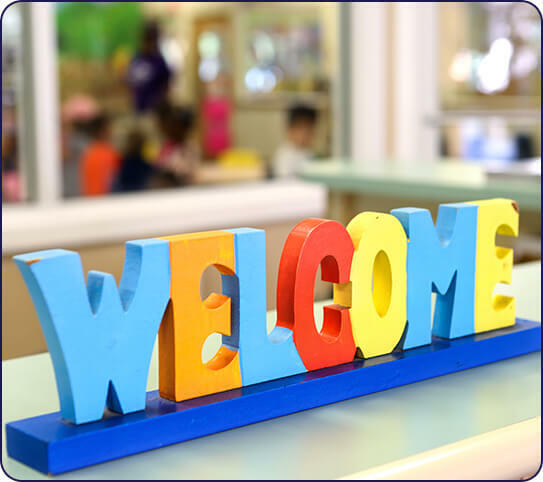 We’ll be happy to show you around and tell you more about the programs and classes we offer, including programs for infants through school-age children, enrichment programs, and summer camp.